After the first, of what will likely be two "Double Eviction" episodes of the season, we are left with only 9 remaining houseguests. With two ladies taking the fall this week, the gender lines in the house are almost back to even, not that that seems to matter this season. BB17 is one of the only seasons in recent memory where there has not been at least a solid attempt to create an "all-girls" or an "all-guys" alliance, and it doesn't look like there will be one forming any time soon. 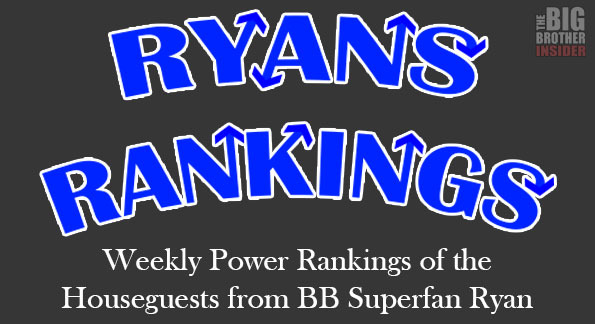 The Double Eviction has also left us with some rather shaken-up power rankings as we approach the final few weeks of the game. Winning HoH last week was one of the worst things that could have happened for Becky. It forced her to show her cards, and threw her directly into the spotlight. If Becky can not remove herself from the block with a POV win this week, she will very likely be talking with Julie about her train-wreck attempt at playing Big Brother. Depending on what the competition is to get back in the house from jury, she could have a very solid chance at getting back into the house, before she is inevitably evicted again just a week or two later. Despite somehow surviving the double eviction, Vanessa has no clue how badly her houseguests want her out of the game. Just about everyone, including her alliance is sick of her, but, because she is so emotionally unstable in the house, they are all hoping that someone else will be the one to take her out. Becky's only shot at surviving this week is to convince the others that she will be gunning for Vanessa next week with the wrath of a woman scorned. If you bought Vanessa for the value of how well she is playing the game, and sold Vanessa for the value of how well she THINKS she is playing the game, you would be a very wealthy individual. As painful as it is to say: if Johnny Mac does not form some more solid alliances soon (Steven aside) he may be in some hot water sooner than later. He will likely lose his friend Becky this week, and will be left with Steve, who has a much tighter bond with the twins and Austin, as his only friend. Johnny Mac needs to win HoH this week, form a solid final 4 with James and Meg, and pray to God that Shelli comes back into the house. If these things can happen, it could be a very happy ending for Johnny Mac, and his legion of fans. Austin is sitting in a great spot this week, and has secured himself safety with just about everyone next week. He should be able to throw HoH and still be alright for the next few weeks. Austin's problem, however, is the fact that he likely would not be able to beat anyone in the final 2. If he gets there with Liz, he will insist that the jury votes for her to win, and if he gets there with someone else, the jury will not forget the fact that just a few weeks ago he cried that he did not care about winning, and only wanted to go to jury to be with Liz. If anyone in the jury rewards him for that, they are all dumber than originally thought. Liz should be considered the biggest target left in the game, but miraculously, she is not. Between her sister and Austin, they will both do everything in their power to protect her. Essentially one-third of the house is playing for Liz to make the final 2. Her biggest hurdle, however, will be the potential for Becky to come back in the house. Even worse for Liz, if Becky survives this week and wins HoH, she will be very satisfied with seeing Liz walk out the door during her reign. 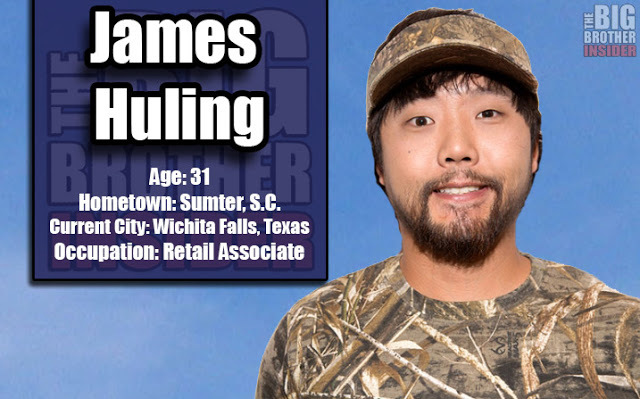 It is nothing short of miraculous that James has not been considered more of a target this season. He is great at physical challenges, and decent at the mental ones. He is a strategic player, and not afraid to go after the power players and make big moves. If James is anywhere near a final 2, he should have this game on lock. It is likely, however, that once a few more power players are gone, James will be seen by the house as the huge threat that he is. Believe it or not, Steve is in a very similar position to Austin. He has surprisingly found some allies in most of the house. Also, he has recently become close with the twins and Austin, and his closest allies throughout the entire game have been John and Vanessa. If Becky is evicted this week, his only concern will be Meg or James winning HoH, and they will probably have bigger fish to fry than Steve. 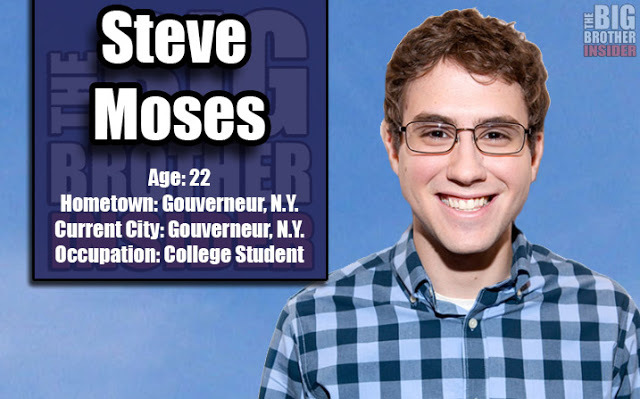 He is in a great spot to position himself for the final 2, but he will have to make a few more big game moves if he wants to have a chance at getting enough jury votes to win the game. Julia is in a much better spot than her sister. In fact, if is wasn't for her sister, I think Julia would be the favorite to win. The only reason she would be evicted before her twin, is if Liz is saved with the POV and Austin is not on the block with her. But, if she could somehow get to a final 2 with Liz or Austin, Julia is more likable than both of them and could easily garner enough jury votes to beat either in the final 2. If she doesn't take a bullet for her sister, Julia should not be going anywhere, anytime soon. Meg is the more likable, less annoying, and a bit more useful version of Big Brother 16's Victoria. The difference between Meg and Victoria, however, is that Meg has been part of alliances that have made big moves and changed the game. Even though she has never made these moves herself, she can take partial responsibility for all of them, if she is not sitting next to one of her allies in the end. If she is sitting next to James, she is screwed; but if she can get to the end with another houseguest, she has a good chance at winning, simply by being likable. I suppose she is playing a similar game to Jordan (BB11) and all Jordan needed to do was win a few challenges near the end, and she was a half million dollars richer. If anyone can pull off that same type of victory, it is Meg.